In any other restaurant getting your order mixed-up can be frustrating, but at a pop-up restaurant in Tokyo, it is just a part of the experience. 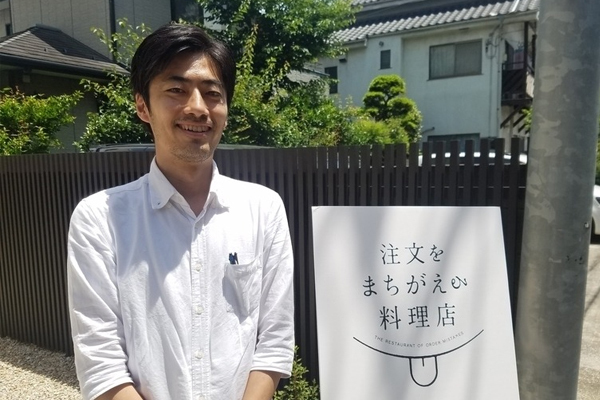 Named The Restaurant of Order Mistakes – inspired by a book The Restaurant of Many Orders – this Tokyo restaurant did something remarkable. It employed waiters who suffer from dementia. Dementia is a chronic disease that affects mental abilities, causing memory loss, personality changes, and impaired reasoning abilities. There are a few people who manage to work with early stages of this disorder, but almost no opportunities exist for people with late stages of dementia. 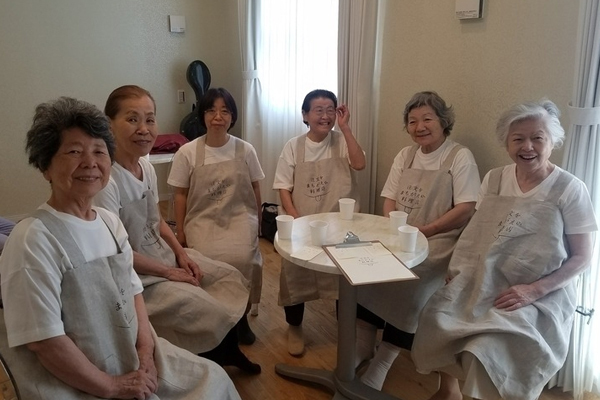 This opportunity was given to a group of women with dementia, when they were waitressing on June 2-4 in Tokyo. The orders naturally got mixed up. One customer can order a hamburger but receive dumplings instead – really tasty dumplings. At the Restaurant of Many Orders, this is expected. To some, it might be surprising that people do not frustrated over mixed orders. 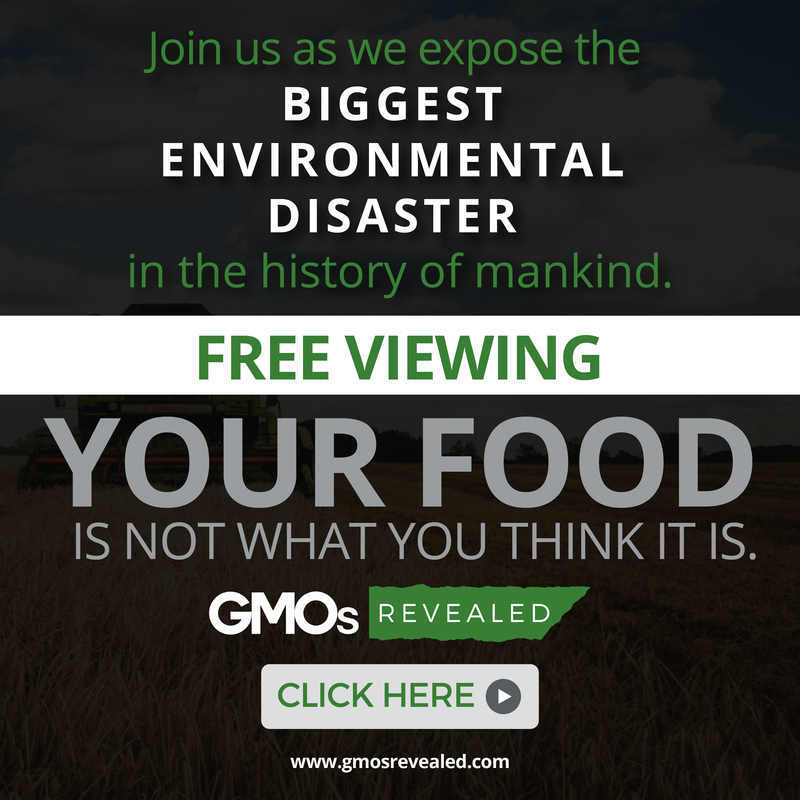 But the customers who come, think it is fun to not know what food they are going to get. Meanwhile, the waiters all wore big smiles on the faces because they felt needed and valued. 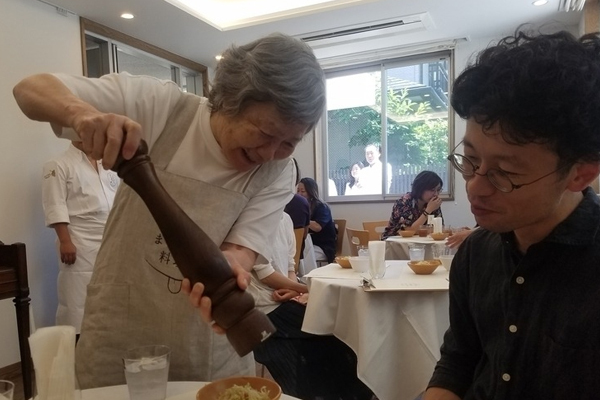 And that’s the restaurant’s goal – to provide jobs for people with dementia while spreading awareness of what it is like to live with this disease, reported Yahoo Japan. One waitress, called Aiko as her alias, told a Japanese health news reporter that she used to serve food to children in after-school programs. She was extremely nervous about messing up. For people with dementia, every small action is challenging. Luckily, the customers came to the rescue. When the first customers arrived, Aiko showed them to the table, and immediately forgot why she came there. “Didn’t you come to take an order?” one customer politely reminded. The customers decide to write down the order themselves to make sure it gets to the kitchen correctly. When the orders arrive and they are exactly what was ordered, one woman laughs saying that she is both relieved and disappointed. The service is slow, but the customers all look happy. During her break, Aiko honestly said that she does not think it is going well, but she is surprised to find herself feeling really excited to do something like this, to try something new. “It’s just ordering dishes, but to be able to communicate with the waiters and to be able to experience the feeling of creating something together – together with the anxiousness of whether the dishes will really be served as ordered; it is really exciting,” one customer said. 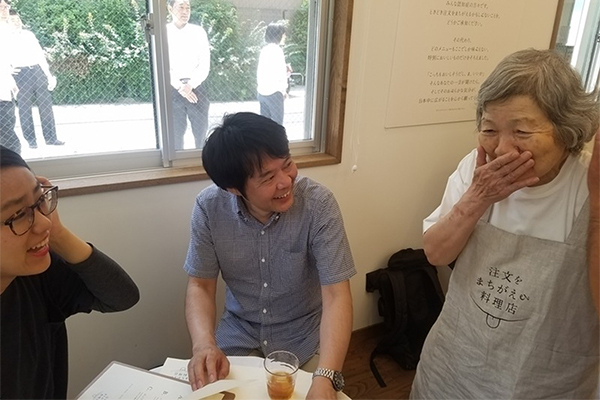 One of the restaurant’s organizers, TV Director Shiro Oguni, said that the idea came to him while shooting a dementia documentary and seeing one person mix-up a food menu. He thought, I wanted steak but I received something else, and that is totally fine. 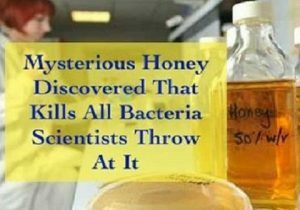 “Of course it is important to change laws and systems, but I felt that there are many problems that can be solved if we can be a little bit more tolerant. To accept that people make mistakes and to enjoy the mistakes. 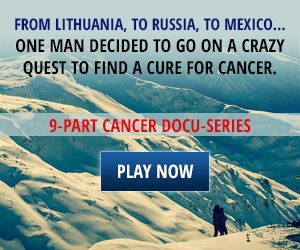 I hope that we will be able to send out such new value from this curious restaurant,” he said. Another restaurant of this kind will open in September for World Alzheimer’s Day. Tags: alzheimer's in the workplace how can an employer help, dealing with an employee with dementia, dementia, dementia and employment, dementia in the workplace, jobs for people with Alzheimer's, jobs for people with dementia, living with dementia, restaurant hires people with dementia, restaurant of order mistakes dementia, restaurant of order mistakes japan, restaurant of order mistakes tokyo, The Restaurant of Order Mistakes' Employs Waiters With Dementia, working adds years to life to people with dementia, working prevents dementia, and working with dementia.